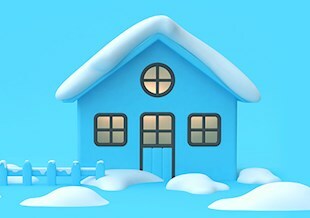 Would you like to be aware of the campaigns? 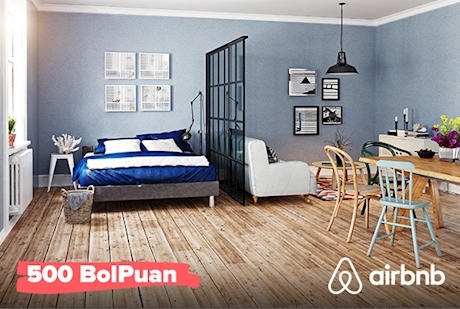 Pegasus BolBol members can now earn 500 BolPoints for every stay booked through Airbnb. 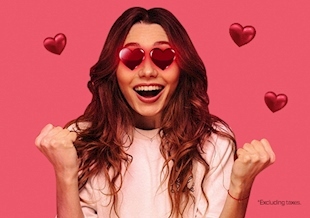 Choose from over 6 million accommodation options Airbnb offers around the world to start earning BolPoints. Save your BolPoints to spend on your next trip with Pegasus. 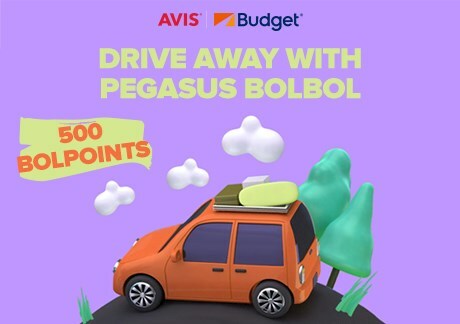 Pegasus BolBol members earn 500 BolPoints when they rent a car! 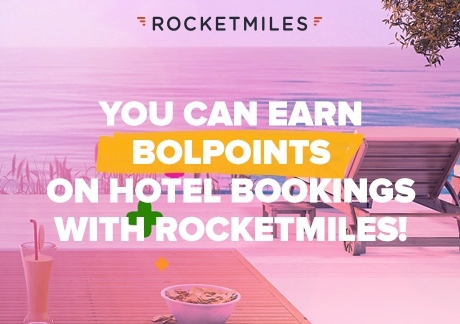 Pegasus BolBol members can now earn BolPoints on hotel bookings! 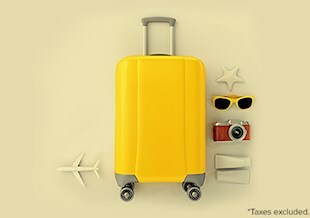 Use these unique travel tips and destination ideas to plan your next trip! 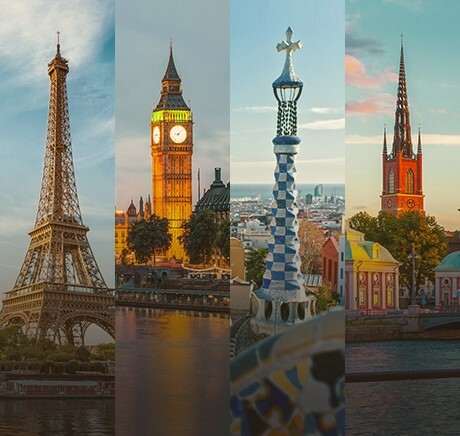 Over 50 destinations are waiting for you! Antalya is Turkey's 7th biggest city. It's Turkey's tourism heaven with a historical heritage laying all along the Mediterranean Sea and vast beaches. You can plan an amazing touristic trip to Bodrum which has build a fame as a vacation town. Cyprus is one of the Mediterranean holiday heavens with its history, a spectacular sea and a vibrant nightlife. Dalaman, one of 12 districts of the city Muğla and the control center of the district, is known as one of the most futile plains of the world. Dubai, which is one of the biggest cities in United Arab Emirates, has attracted in the recent years many tourists from all over the world due to its magnificent architecture and modern reserves. With a population near 4 million Izmir, that is the third biggest metropolitan city after Istanbul and Ankara, stands at the top of a long and narrow bay that is surrounded by yachts and ships. Istanbul, being famous as the place where many cultures come together. It's a 2800-year-old city where Vatican where Catholics' religious leader Papa lives. 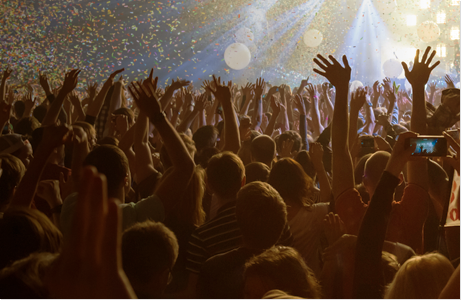 Hundreds of great events are waiting to be discovered in a multitude of cities.